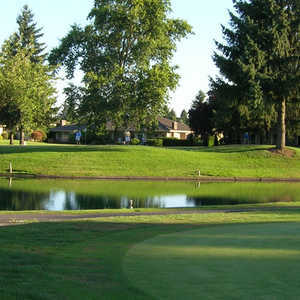 The 9-hole Frontier Golf Course in Canby, OR is a public golf course that opened in 1964. 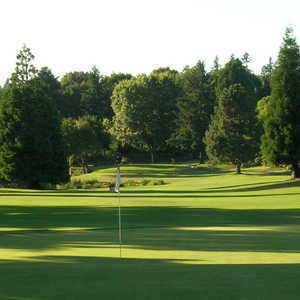 Designed by Joe Sisul, Frontier Golf Course measures 1069 yards from the longest tees. Fun, relaxed atmosphere, great course to work on short game. Also a nice course for beginners or kids. Great course. Very laid back. I love taking my kids here. Awesome place to take the young golfer and beginner.